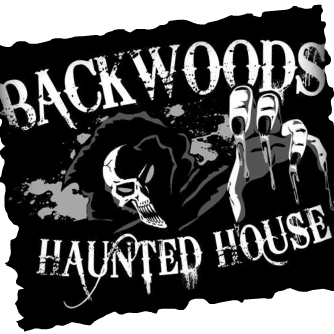 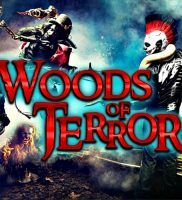 Backwoods Haunted House is a Haunted Attraction located in Jonesville, VA.
We are located in the backwoods hills of Dryden Virginia…. 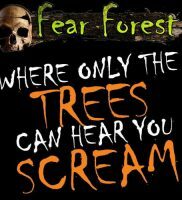 bringing fun, entertainment and scares to family’s near and far…. 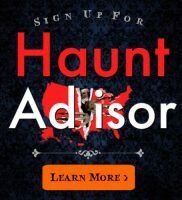 Every year we choose a new theme and new layout of the haunt so you never know what to expect. 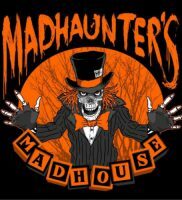 We try to be more of a hands on haunt meaning the victims “you” have to physically do things to get out before the ones haunting the grounds decide you should be a part of the decoration or better yet dinner!